to qualify to spin the Wheel and win gift items. What the you spin is what you win instantly. Branded gift items to be won include: Branded Bedside Fridges, Rugs, Key holders, T-shirts, Pens, Exercise books, Shopping baskets, Buckets, Torchlights and Water bottles. So, what are you waiting for? 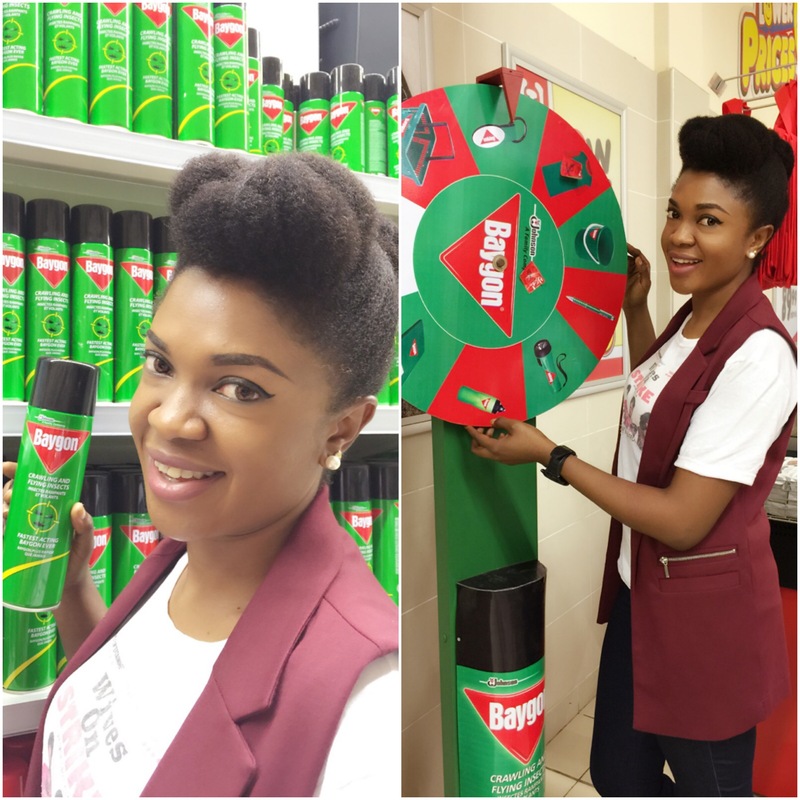 Go to any of the stores mentioned and get your Baygon insecticide to protect your family and win prizes! Remember… Baygon. 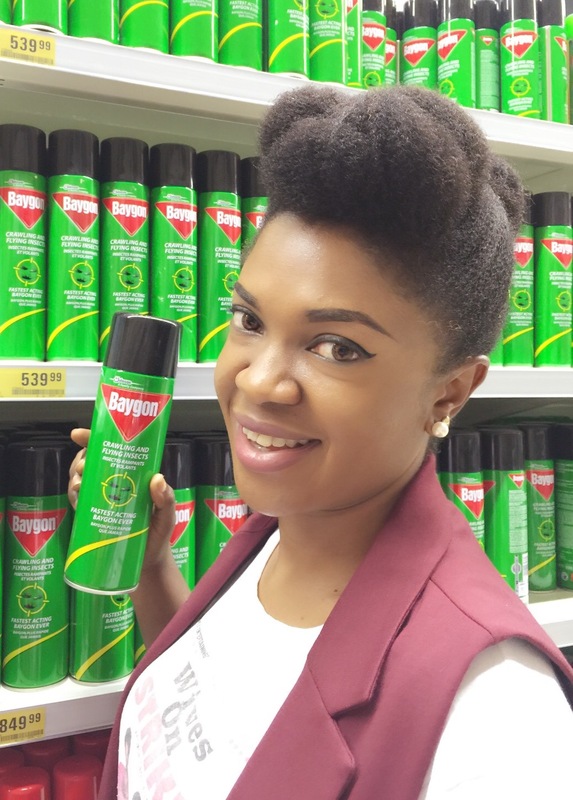 Kills Insects Dead !! Why is Baygon not extending d spin and win with-baygon wheel of fortune to abuja n oda part f d country???? I didn’t see any store for Benin city.